Healthy Skin and a Shiny Coat is Directly Related to Proper Nutrition! 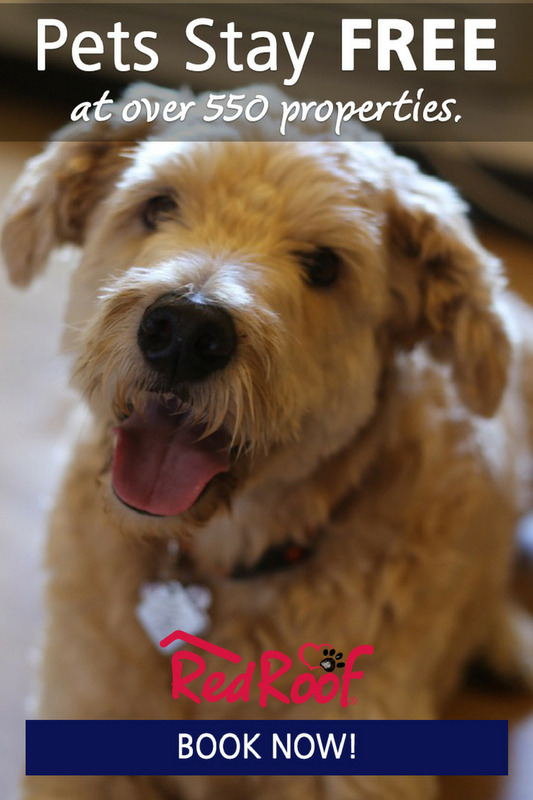 When thinking about your dog’s health, you probably think about many things. Vaccinations. Heartworm prevention. Annual wellness visits to the veterinarian. But how much time do you spend thinking about protecting his skin and coat? 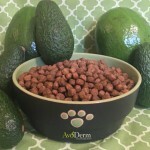 This post is sponsored by Avoderm® and the BlogPaws® Professional Pet Blogger Network. 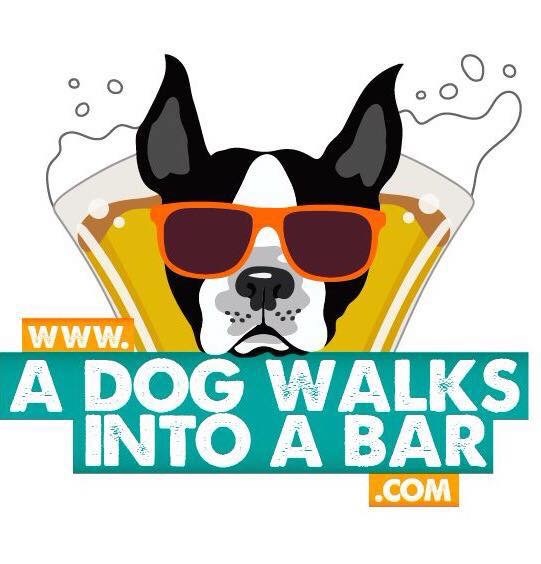 I am being compensated for helping spread the word about Avoderm Revolving Menu but Dog & His Boy only shares information we feel is relevant to our readers. Avoderm is not responsible for the content of this article. 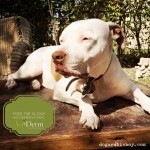 We all need to think more about the health of our dog’s skin. Why is this important? Simple. It’s because his skin and coat isn’t just a pretty wrapper, it is actually an organ, the same as the heart, liver or kidneys. Not only is skin an organ, it’s the largest organ your dog has. It provides warmth and helps regulate body temperature. It protects the body against parasites, infections, the elements and other environmental threats. 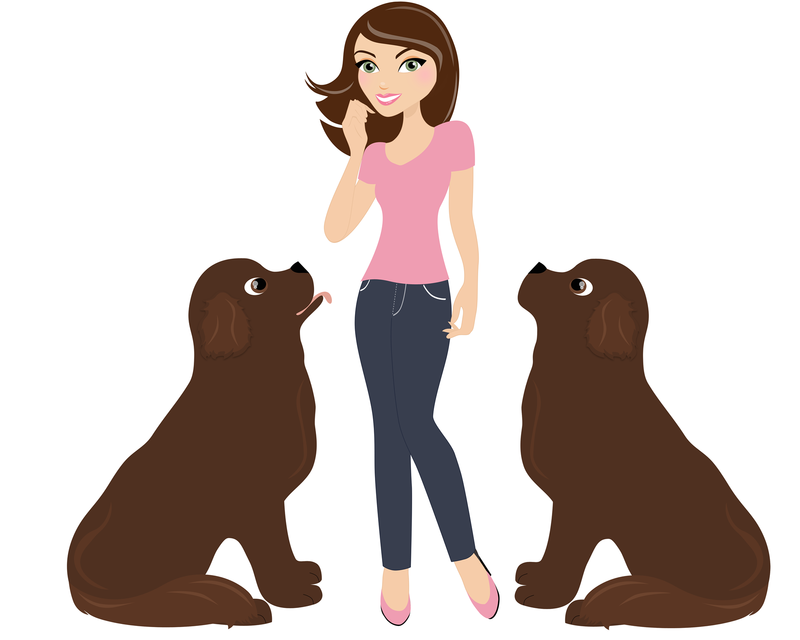 It is a sensory organ that communicates touch and pressure sensations to your dog’s brain. It helps synthesize Vitamin D and also stores vital nutrients. Because it is the body’s first defense against many health hazards, skin is also one of the most vulnerable organs. Think about it. 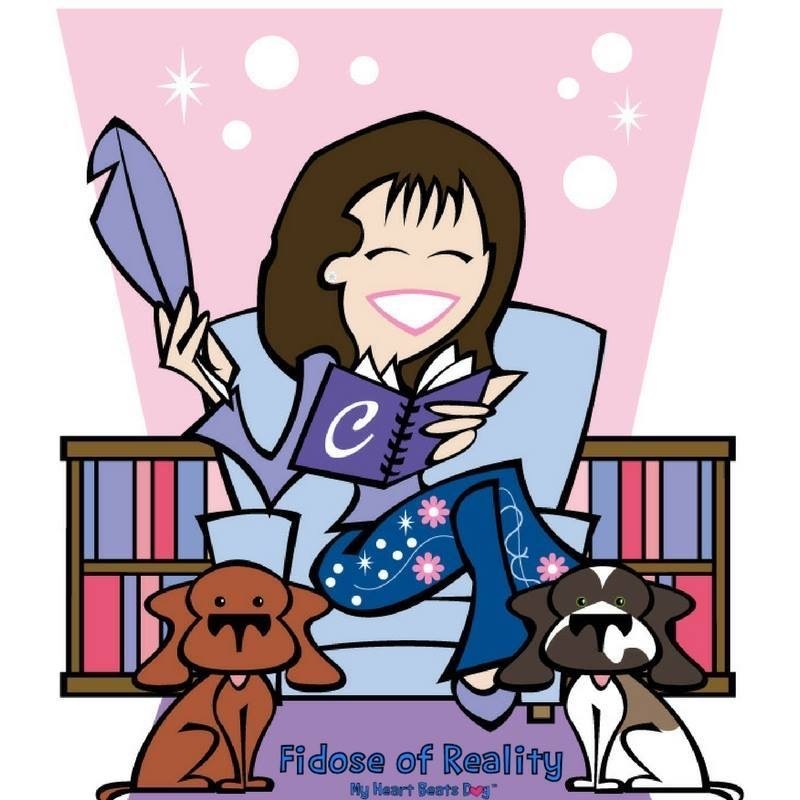 What stands between the world and nearly every body system that makes up your dog? His skin and coat! How Can You Support Your Dog’s Healthy Skin & Coat? One of the easiest yet most important ways you can support your dog’s healthy skin and coat is with a healthy diet. A diet rich in protein, Vitamins A & E and essential fatty acids offers many health benefits, but promoting and maintaining healthy skin and shiny coat are two important ones. The Revolving Menu is crafted for rotational feeding, allowing me to vary protein sources for a more complete nutrient profile and prevent food sensitivities at the same time. It is grain-free AND gluten-free. AvoDerm Natural is made with California avocados, which provide a balanced amount of Vitamins A, C & E and essential fatty acids. Hair is made of protein and that a diet with too little protein can cause a dry, brittle coat? With meat protein as the first ingredient, AvoDerm Natural helps your dog’s coat stay soft and shiny. Vitamin A supports healthy skin by helping skin cells mature and maintain themselves? A diet with too much or too little Vitamin A can cause a callus-like thickening of the skin and hair follicles which can lead to skin infections. 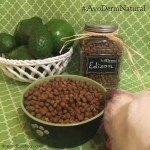 AvoDerm Natural, rich with the health benefits of avocado, is a natural way to help prevent nasty skin infections. Vitamin E helps prevent skin cells from breaking down, reducing the possibility of dandruff and dry or greasy skin? Essential fatty acids like Omega-3 and Omega-6 help the body produce health, naturally occurring oils in the right amount? However, it’s not just the health benefits of the ingredients in AvoDerm Natural that make me a fanboy. It’s also because the Revolving Menu line of dog food, which has been specifically developed for rotational feeding, aligns perfectly with my feeding philosophy and goals. 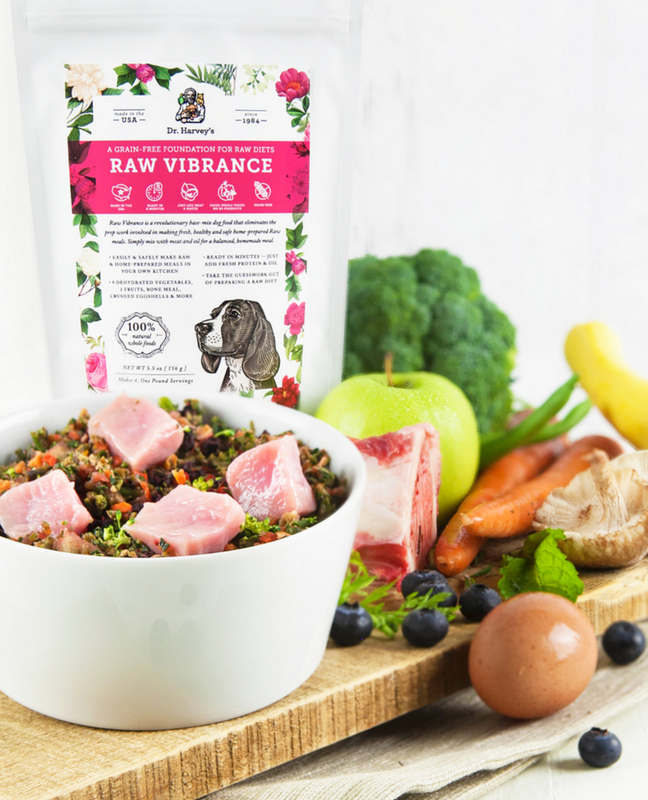 By rotating different protein sources, vegetables, fruits and herbs into my dogs’ diets, I can easily provide a more complete nutritional profile and prevent mealtime boredom at the same time. Eating the same meal, day in and day out, isn’t just bad for Edison’s physical health, it’s also bad for his emotional health. As much as I want to offer Edison a healthy food, I also want him to enjoy eating. Since Edison has been eating AvoDerm Natural, he genuinely seems excited when I sign, “Are you hungry?” We have rotated between the Lamb & Sweet Potato formula and the Duck recipe, sometimes daily. 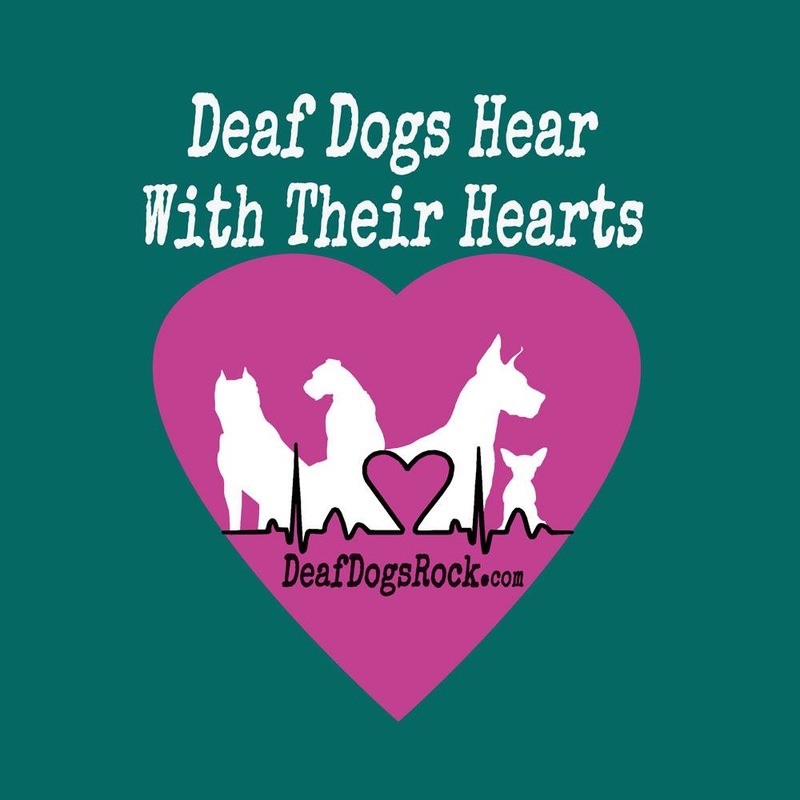 Watch the video below & learn how to ask a deaf dog is he’s hungry! 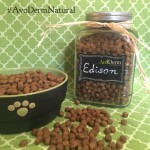 With AvoDerm Natural, I can provide a high quality, grain-free meal that he enjoys while also stimulating his nose, mind and taste buds. Three goals, one bowl. How is that for easy, holistic health! With PetSmart, you too can Feed The Glow™. You can order online or look here for a store near you. I know its so important to keep my dog’s skin healthy. It’s a bit challenging for me because my Husky always gets scrapes, cuts & bruises. I do my best to provide a healthy diet & check her skin regularly. 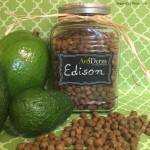 Avocados are so healthy, I’m glad Avoderm is working out so well for Edison.